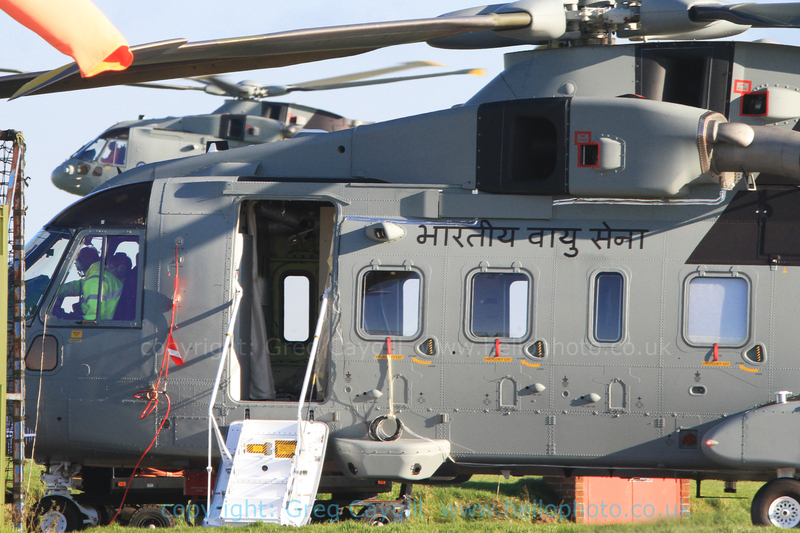 Indian Merlin AW101 VVIP, 2012. 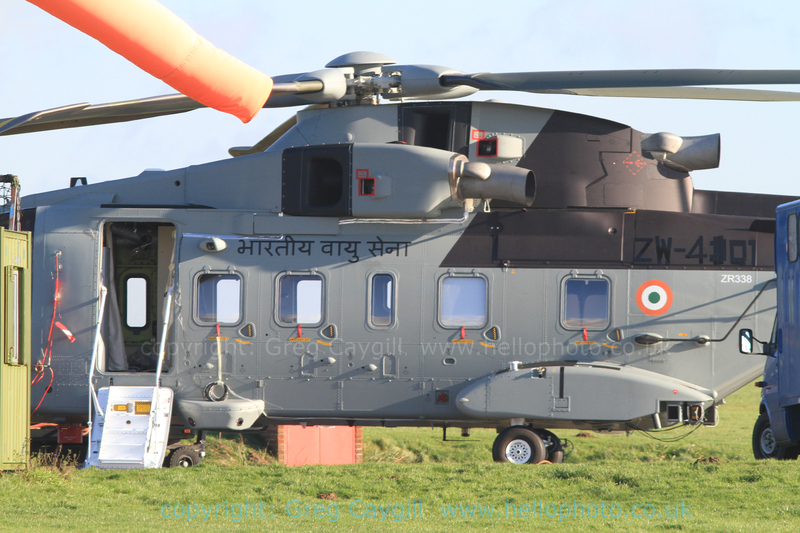 ZR341 is the first painted of India’s 12 AgustaWestland AW101 Merlin VVIP executive transport in the sun, (what a lovely looking cab it is). ZR342 is the other shown here (this has the cleaner underneath with less Counter measures) at Yeovil and later on at Newquay. 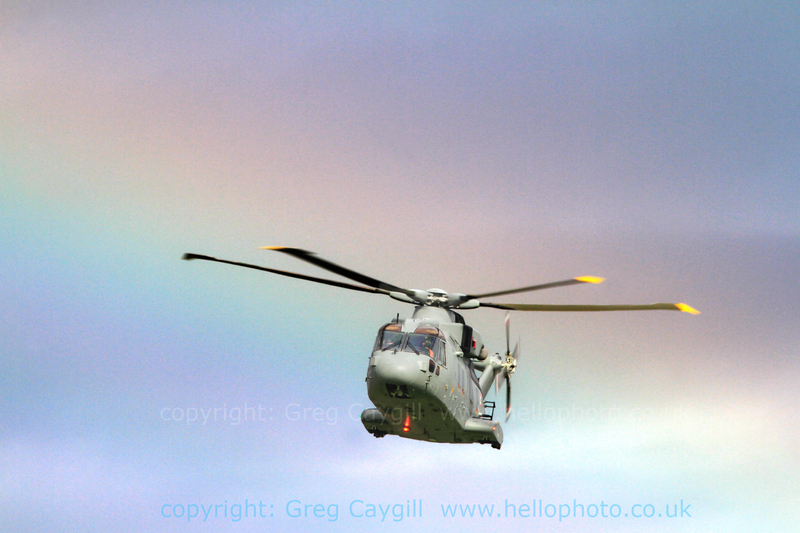 I have more photos not shown here, including more Rainbow photos on the pan at Newquay and Indian crew only for those involved. 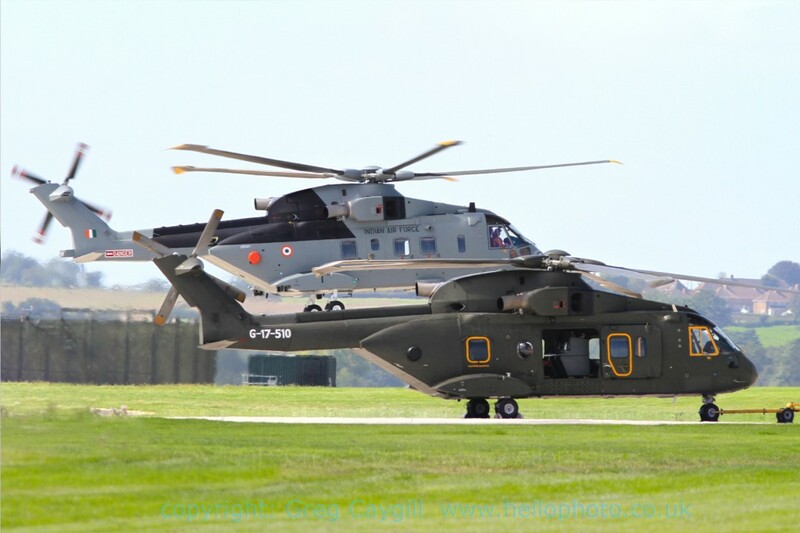 Also shown is ZR338 and ZR340 in December 2012 tegether (both with the extra Counter measures). 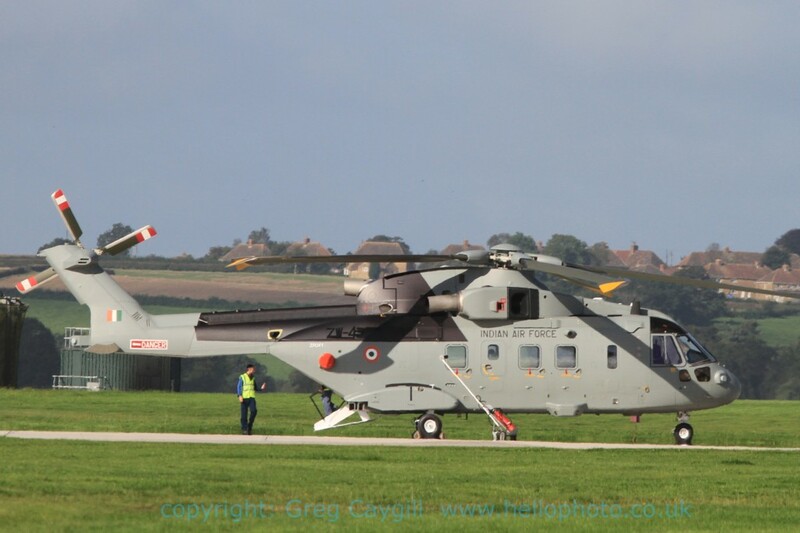 (ZR338 and ZR341 are reported to flown in December to Stanstead for delivery). 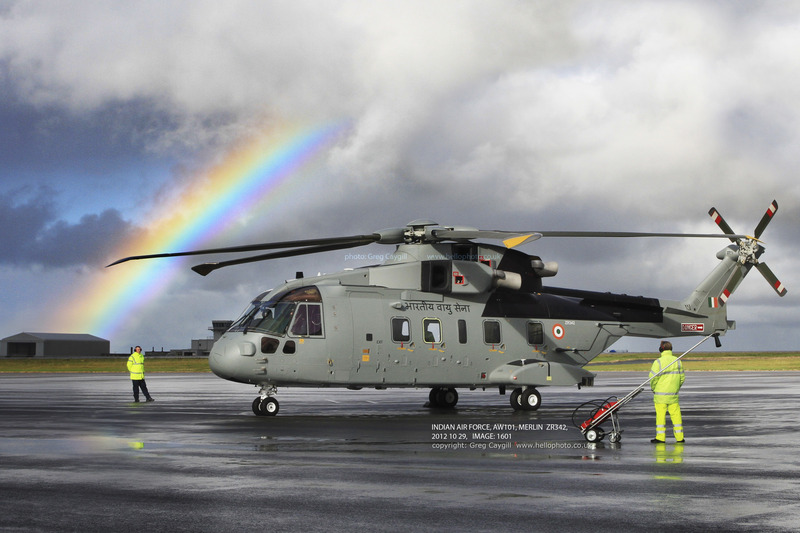 AgustaWestland had signed a $835 million (R3,760 crore) contract with India last year to supply 12 AW101 helicopters to the air force. The pact covers five-year product-support and crew and technician training. 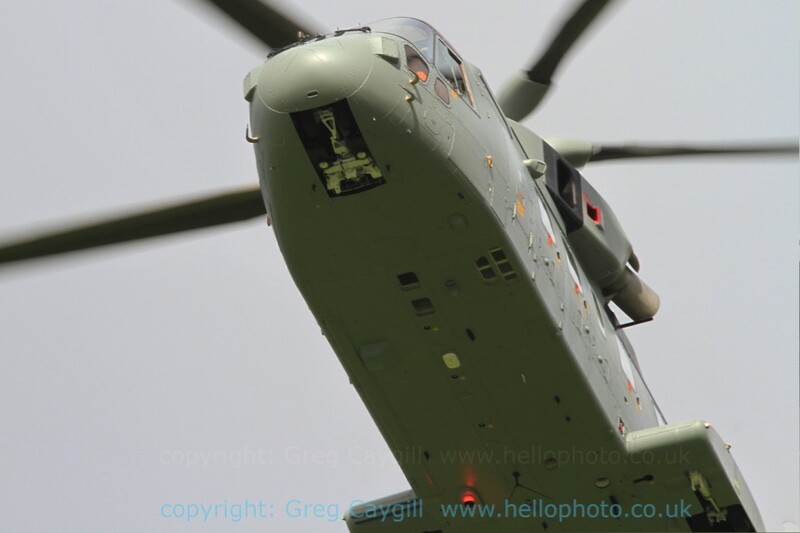 The three engines powering the AW101 add to flight safety. 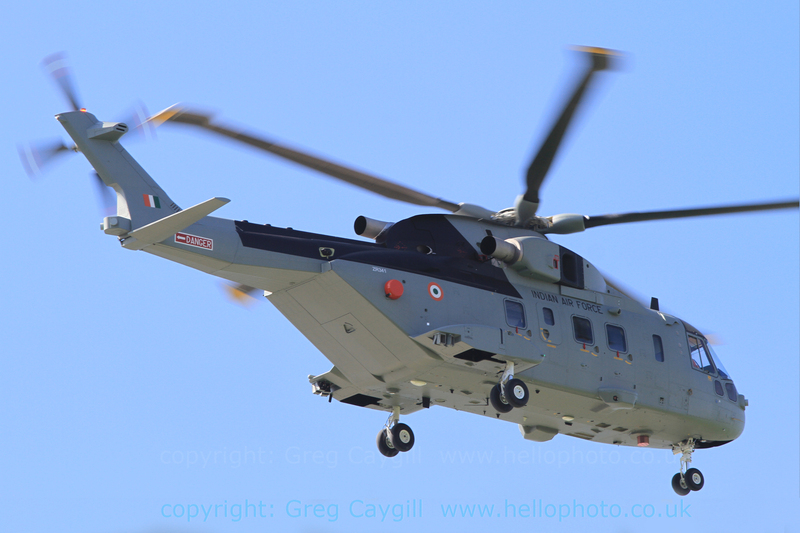 The helicopters are being built at AgustaWestland’s Yeovil factory in the UK. Deliveries should have been completed by 2013. 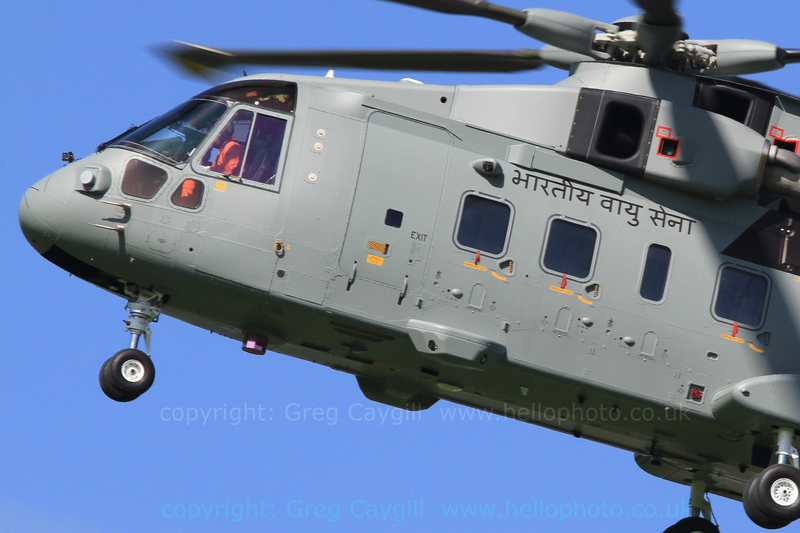 The I.A.F. 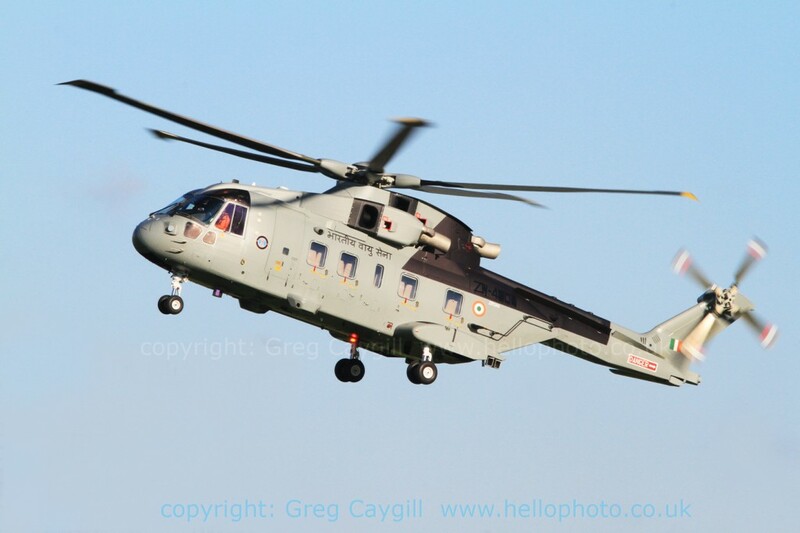 had inducted only three of the 12 AW-101 helicopters, (not all of the I.A.F. 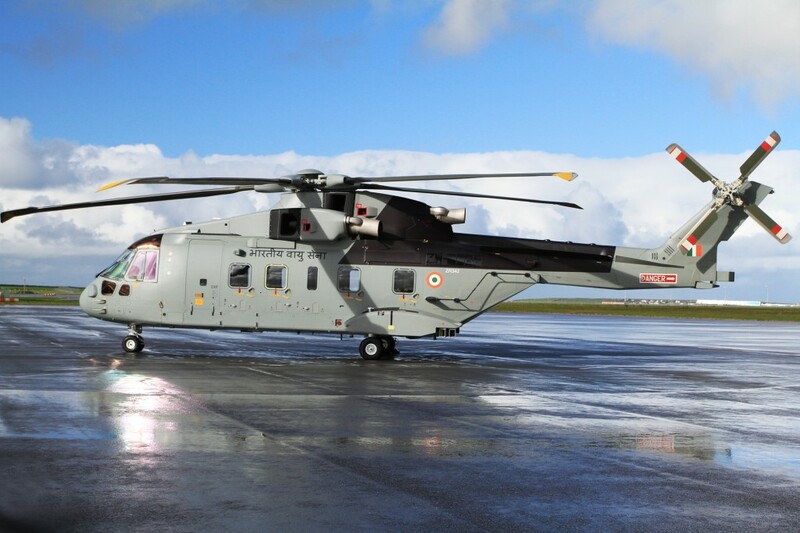 order was build and completed, as far as I know) when the contract was frozen by India in February 2013. 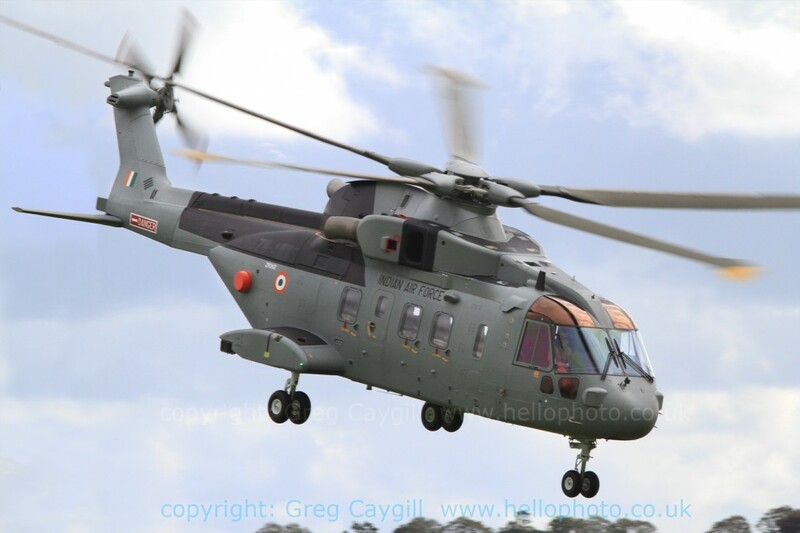 Subsequently, the contract inked with AgustaWestland in February 2010 itself was scrapped in January 2014. 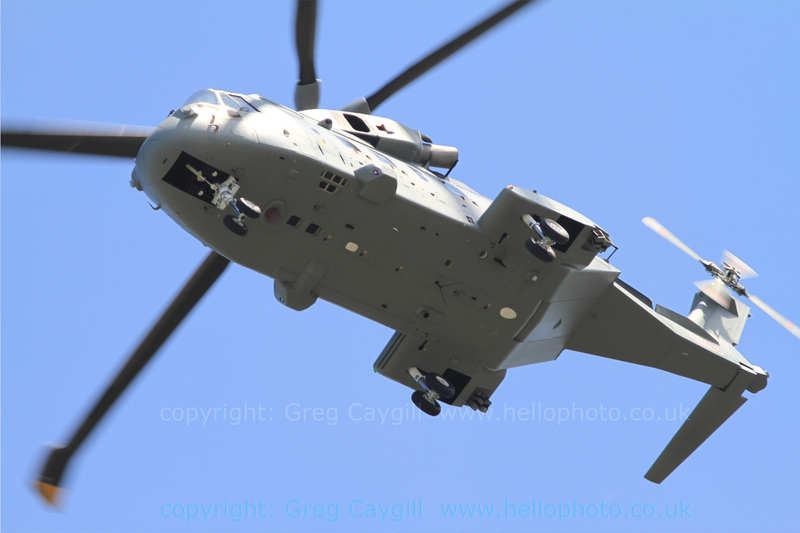 A great shame, but there are now orders for some of these aircraft left, from other countries. Number 7 is a great image. 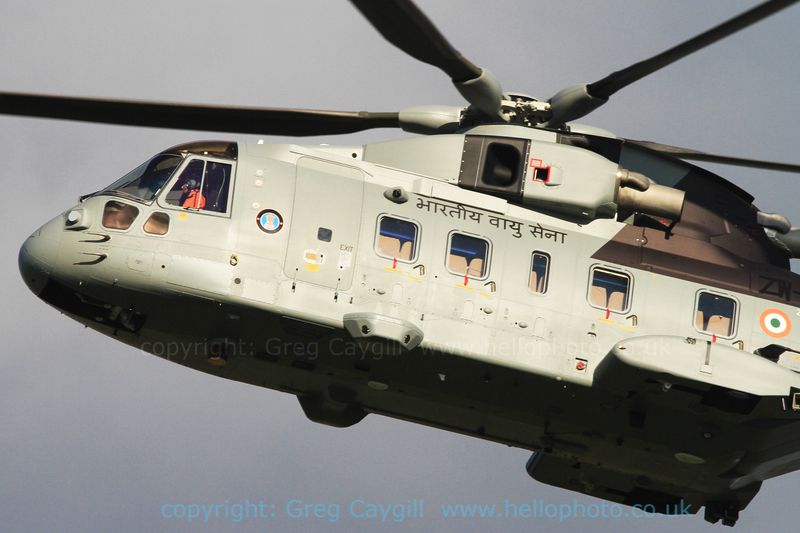 Dont see many of these.